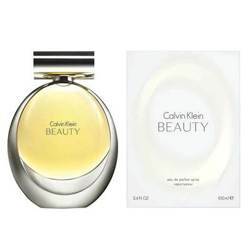 Colour Me Colour Me Diamond EDT Colour Me EDT (Eau De Toilette) For Women @ Best price in India. 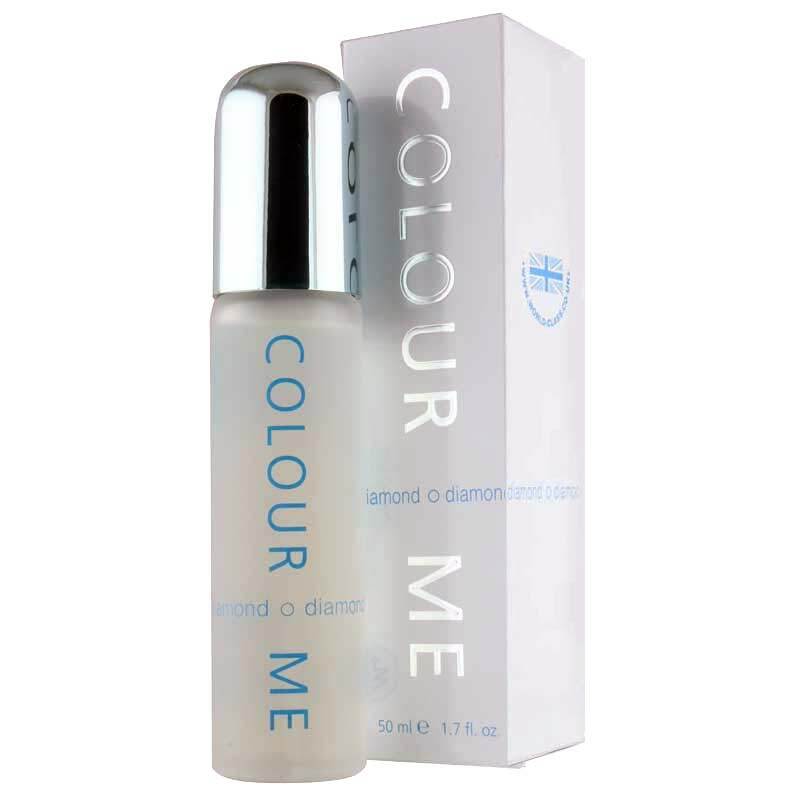 Buy Colour Me Diamond EDT 50 ML For Women just Rs. 399/- Online From DeoBazaar.com with Best offers, discount, COD(Cash on Delivery) and Free shipping across in India. Product #: Regular price: Rs.550INR357(Sale ends 01 January ) Available from: DeoBazaar.com Condition: New In stock! Order now! 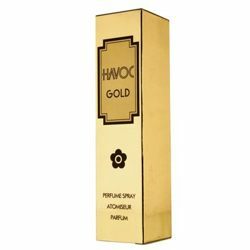 A vibrant feminine fragrance. An exciting top note of fresh exotic fruits on a seductive floral heart of lotus, champagne and black orchid. 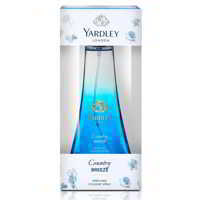 This warm oriental fruity fragrance is enveloped by amber, vanilla and sensual musks which enrich it's creamy signal.